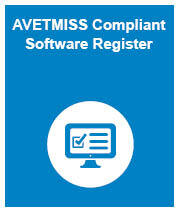 the AVETMISS Compliant Software Register. NCVER is here to help student management system (SMS) vendors and their RTOs to meet data reporting requirements. 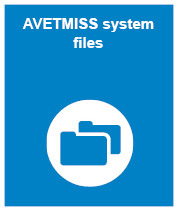 The AVETMISS Compliant Software Register contains a list of publicly available (commercial) student management and learner management systems, or data entry tools that software vendors have self-registered as meeting the minimum AVETMISS compliance requirements for national reporting only. The information recorded on the register is designed to provide RTOs with information to help them identify potential systems. 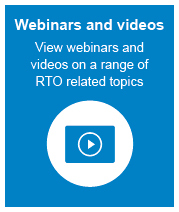 It is expected that RTOs would undertake their own discovery to determine the suitability and appropriateness of those systems for their specific circumstances and requirements. Although product registration is optional NCVER encourage all vendors with commercial AVETMISS compliant products to register. Click here for a copy of the registration form or use the link below to see more information about the register, including currently registered systems. 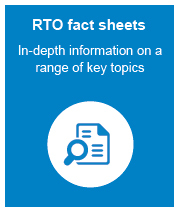 Our fact sheets contain in-depth information on a range of key topics for vendors. Please feel free to suggest topics for future fact sheets to cover using our contact form or the contact options below. 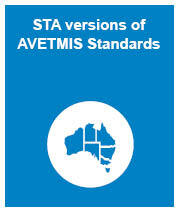 The SMS Vendor Update is produced as required with the aim of providing updates on the national reporting requirements and deadlines, and updates to AVS and the AVETMIS Standard. Following an open invitation in the SMS Vendor Update newsletter - June 2018, NCVER hosted a number of vendors at its Light Square office for a workshop on the past, present and future of AVETMISS. A summary of the day was included in the SMS Vendor Update newsletter - November 2018, and the workshop slides are available to download. In 2017 our AVETMISS team held a live question-and-answer session on Release 8.0, which was due to be implemented for reporting from 1 January 2018. The webinar recording is available for download (this recording is hosted on an external site. To access the webinar you will need to register your name and email address). Vendors are encouraged to get involved with shaping the future direction of the AVETMIS Standard by using the SMS vendor feedback form. Submitted feedback will be considered by NCVER and, where appropriate, the AVETMISS VET Technical Reference Advisory Committee (TRAC). 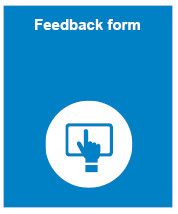 A team member may be in contact to discuss your feedback in greater detail. 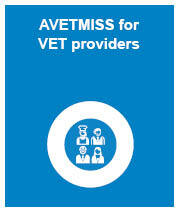 For all other questions relating to the AVETMISS for VET Provider Collection Specifications and AVETMISS Validation Software please use the contact form or one of the contact options below. Our hours of operation are 8:45am to 5pm ACST.